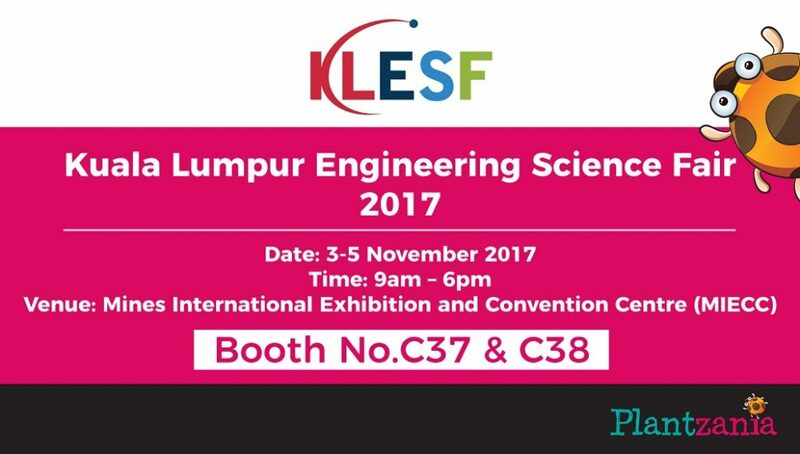 It is with great pleasure that we invite you to join us at Kuala Lumpur Engineering Science Fair 2017 (KLESF). Welcome to visit our booth (C37) and (C38) at MIECC. We will demonstrate different kinds of catchy hands-on science experiments which are visually engaging, interactive and fun. Our science experiments are simple to understand and interesting to encourage curiosity, experimentation and exploration spirit.